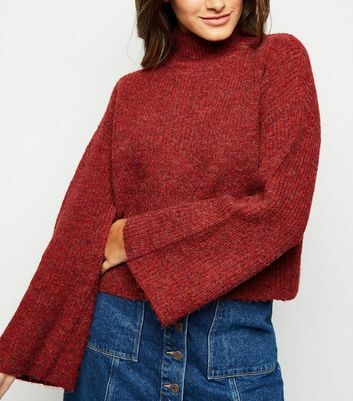 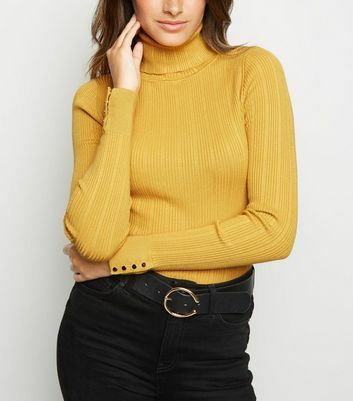 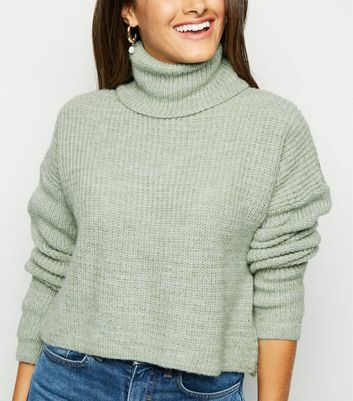 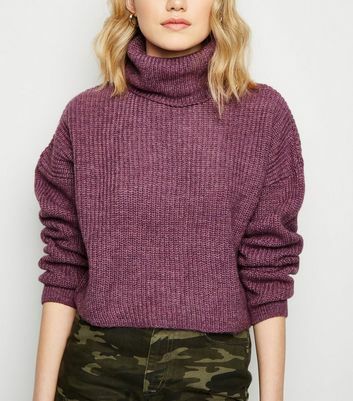 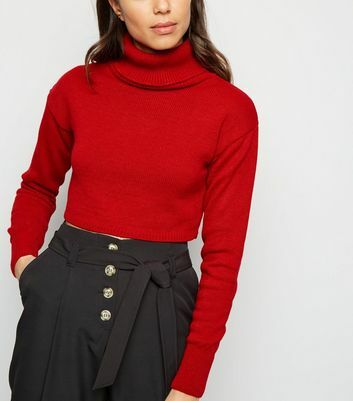 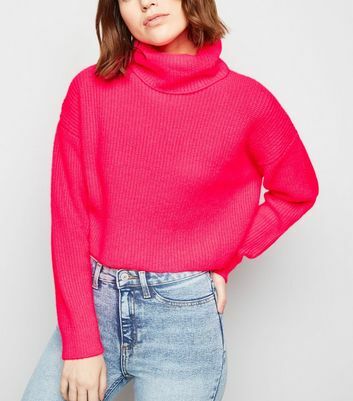 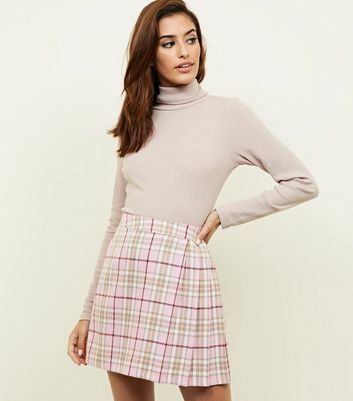 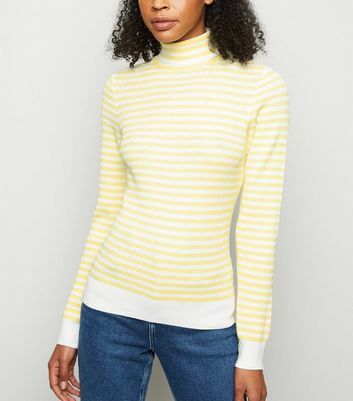 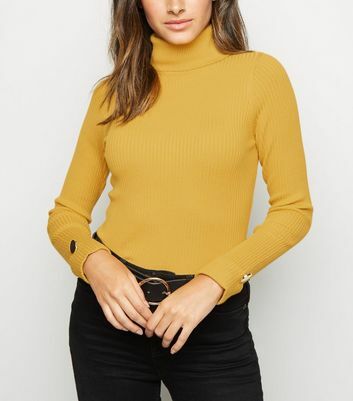 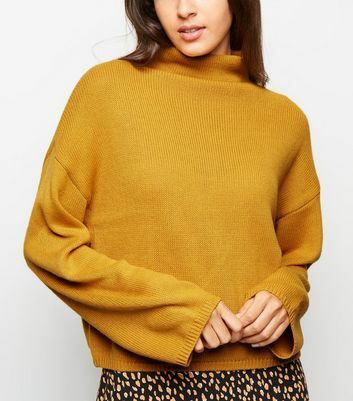 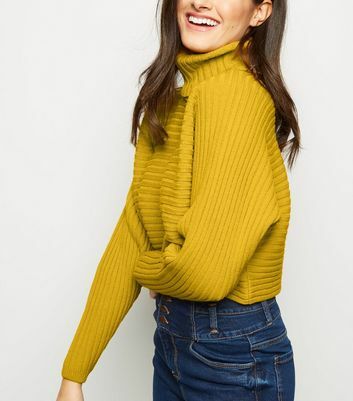 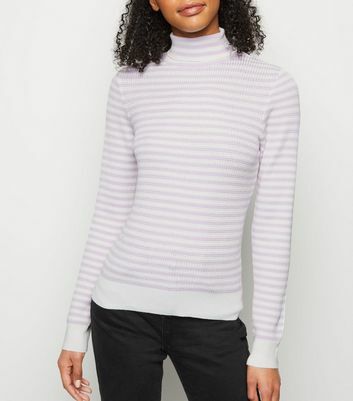 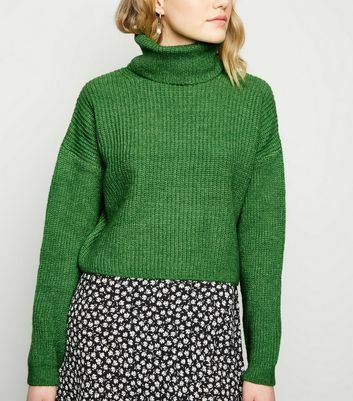 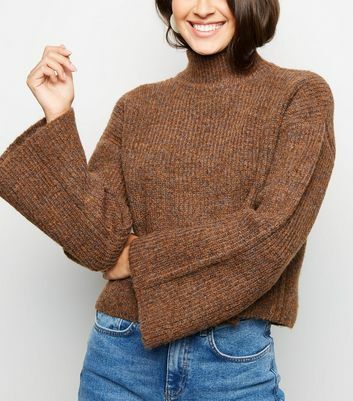 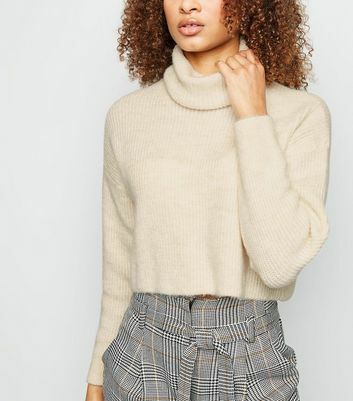 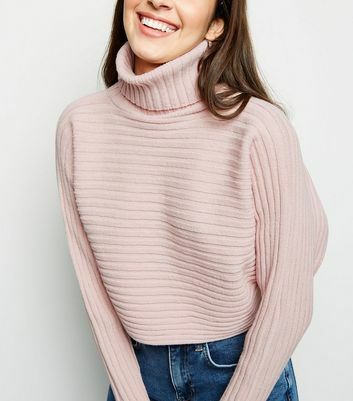 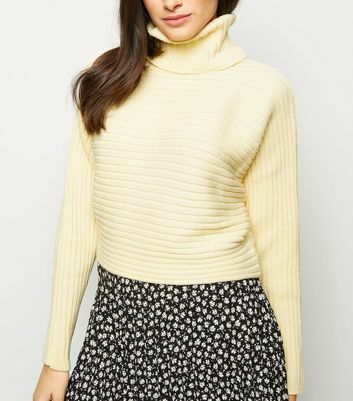 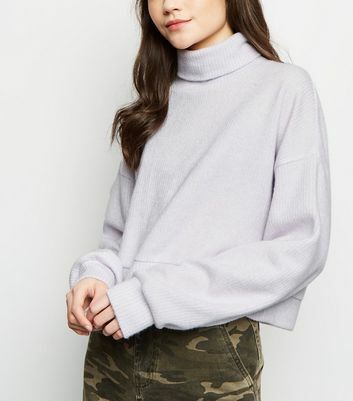 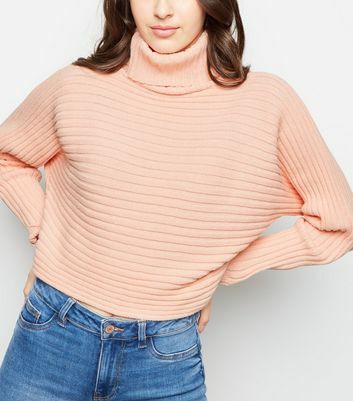 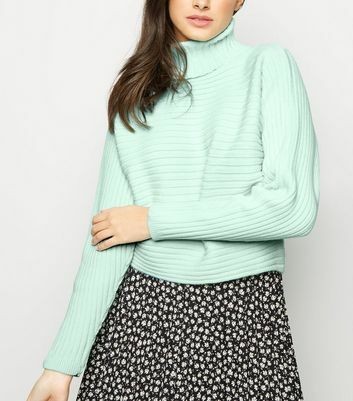 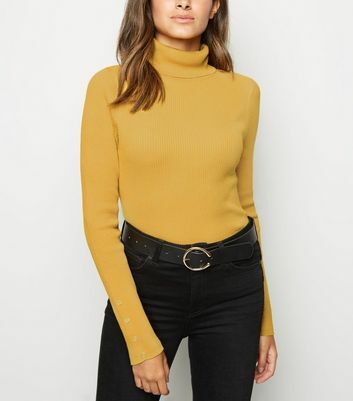 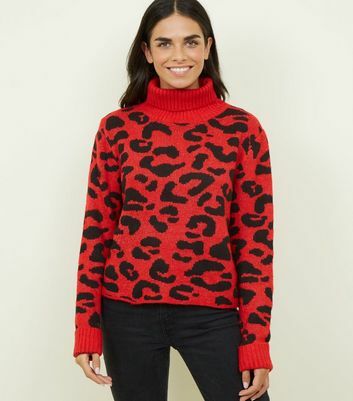 Our collection of women's turtleneck jumpers has you covered for any occasion, whether you need a polo jumper for work or a turtleneck to pair with your fave mini leather-look skirt. 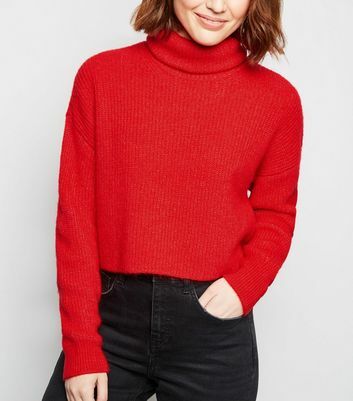 With black, red, green and more, we offer more colours than a mood ring. 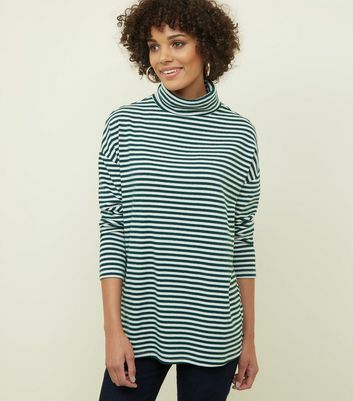 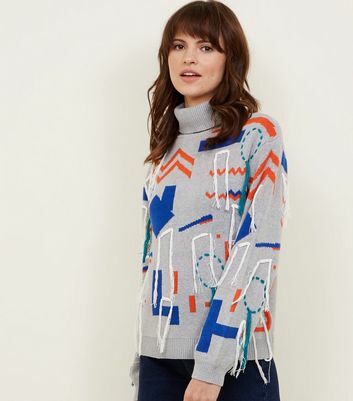 Try our tred cowl neck jumper with a pair of black skinny jeans and some heeled boots for an effortless aesthetic.